Alliance calls on Australian Government to lead the way in protecting displaced children. 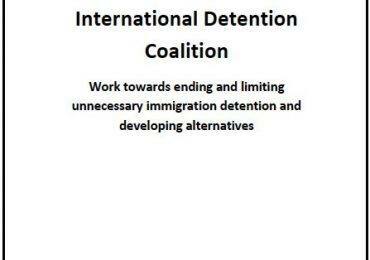 The IDC is one of a coalition of NGOs calling on the Australian Government to lead the way in protecting child refugees and migrants, as two ground-breaking compacts are discussed at the United Nations General Assembly this week. 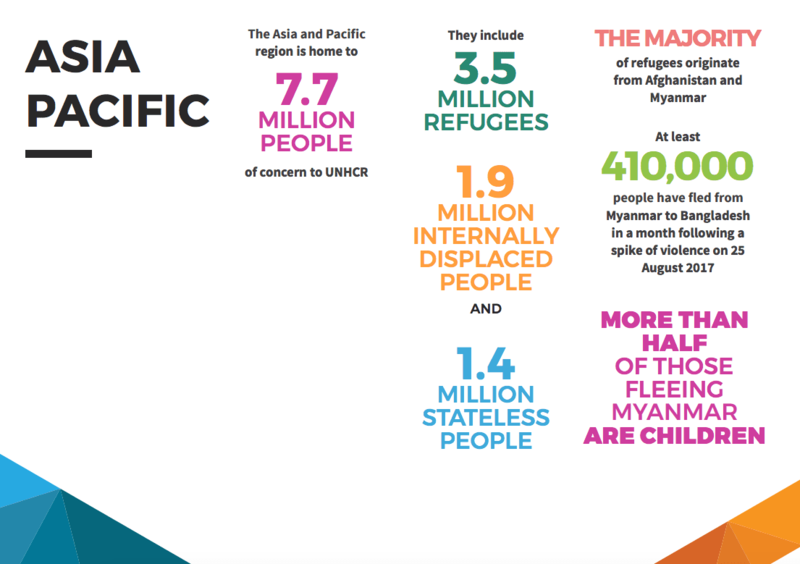 Significantly increase Australia’s annual humanitarian intake to offer protection to more people, including children. 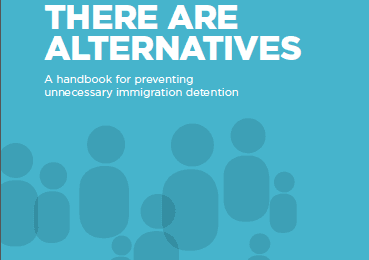 Ban immigration detention of children; ensure families are kept together wherever possible, and migrant children have access to child protection services.